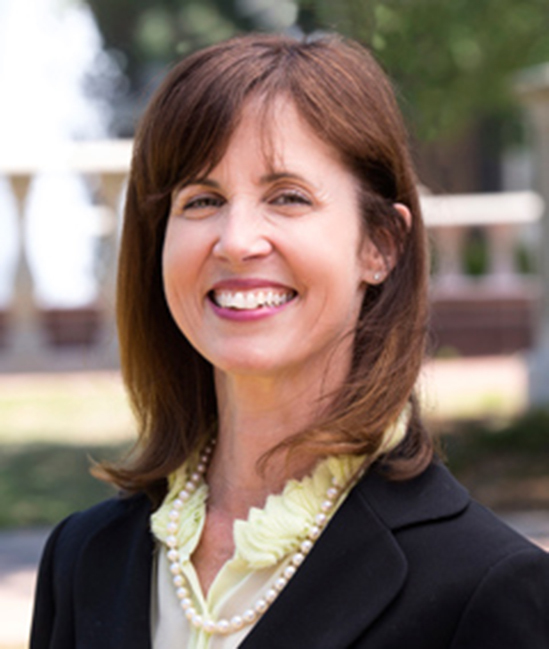 Dr. Katherine Lawrence serves as an Associate Professor of Business at Campbell University, teaching marketing courses at both the undergraduate and graduate levels. Dr. Lawrence received a BFA in Studio Art from the University of Texas at Austin, and a Master of Business Administration with a concentration in International Business from the University of the Incarnate Word. Most recently, in 2004, she earned her Ph.D. in Marketing from Arizona State University. The work and research of Dr. Lawrence has been published in numerous journals, including Corporate Reputation Review, Journal for Education of Business, and Journal of Sports Marketing. In addition to her duties as a professor at Campbell University, she serves as the advisor to the Campbell Marketing Club, Young Americans for Liberty, and the Ladies and Gentleman in Leadership Club. She has also served as a consultant on several marketing, opportunity analysis, and data analysis projects for a number of businesses, non-profits and government agencies.